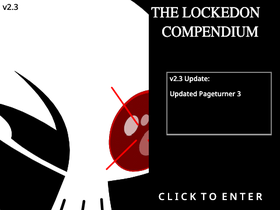 Check out the LockedOn Compendium for a quick summary of all that I'm doing, and check out the latest Games Update for what's coming up in the future! I'm composing tracks for Broken Spirits! Can we get 1,000 managers by 2018?